150 x 51 cm 49000 Ft Raktáron! 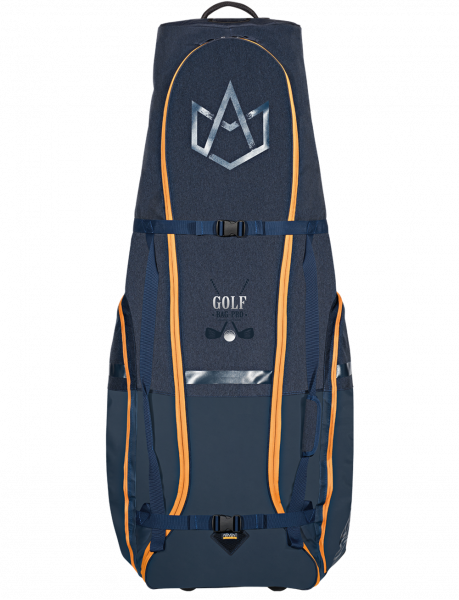 The Golf bag is the biggest bag of the range, built for riders that have a lot of gear and that like to carry it conveniently. Reinforced everywhere, including PVC patches inside and outside, premium wheels and practical handles, it is the weapon of choice for travelling around the globe.